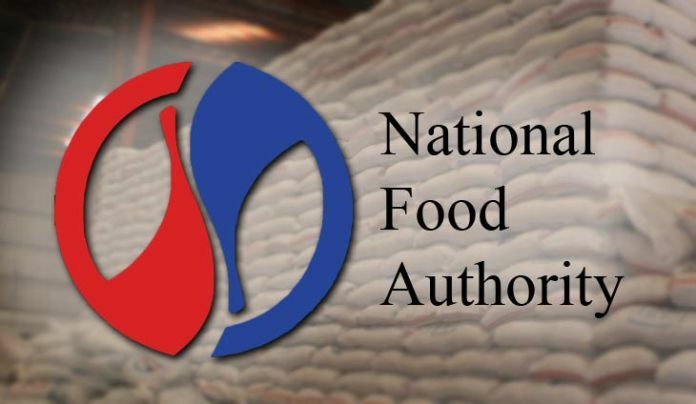 NFA on a free traveling spree at the cost of higher rice price? 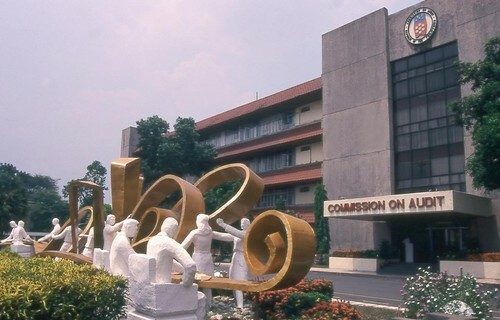 The Commission on Audit (COA) cautioned the National Food Authority (NFA) under the term of NFA Chief Jason Aquino regarding the “irregular, unnecessary, extravagant, excessive and unconscionable” use of government funds after it found out that NFA officials violated rules on spending for foreign trips. A staggering amount of over P2 million was spent by NFA on travels abroad in 2017 which is a 200% increase from its budget in 2016 which COA underscores as a violation of the Department of Budget and Management (DBM) Budget Circular (BC) No. 2017-5 dated December 11, 2017 mandating the judicious and prudent use of government funds. The anomalies include NFA sending out four officials to the same international trip for world junket meetings in 2017 when they are only allowed to send two officials. 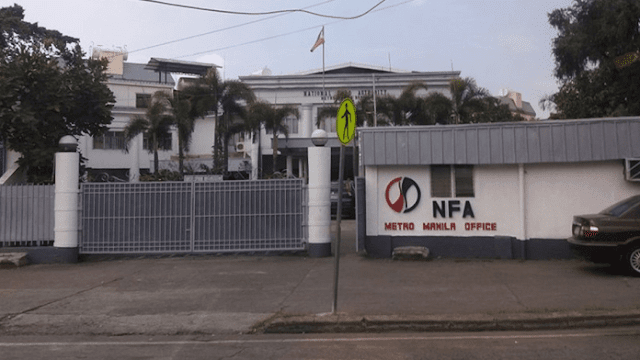 NFA also spent P1.392 million for the international trips of three officials who are set to retire within a year from the date of their travels which COA states as a violation of government rules. Those officials due to retire within a year of their travel date in 2017 were Deputy Administrator for Finance and Administration who retired in May 7, 2017; Division Chief Grains Marketing Operations who retired in February 18, 2018; and the Deputy Administrator for Finance and Administration who retired in June 24, 2018. COA also noted a P526,000 discrepancy between what the NFA reported and used in their travel liquidations.